Sit back and take in the large 75" IPS 4K screen that provides four times the resolution of Full HD, even at wide viewing angles. The powerful quad-core processor enhances picture and sound, while 4K Active HDR adjusts picture scene by scene. 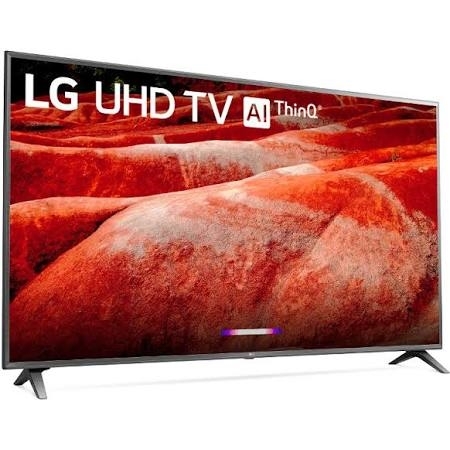 And its a brilliant TV that combines LG ThinQ with the voice assistance of the Google Assistant* and Alexa** to control your entertainment and smart home. Bring home the TV that's equal parts entertaining and intelligent.